Regulatory trial attorney. Served as Rhode Island Special Assistant Attorney General. Served as Special Counsel to the Rhode Island Ethics Commission. Full Channel, Inc., a R.I. telecommunications provider. Served on the Rhode Island Board of Governors for Higher Education, the Rhode Island Board of Education and chaired the East Providence School Committee. William C. Maaia, Esq. has a distinguished career practicing law in Rhode Island. Upon graduating from Suffolk University Law School, he served as a special assistant attorney general under R.I. Attorney General Dennis J. Roberts and as a bail commissioner for the City of East Providence. 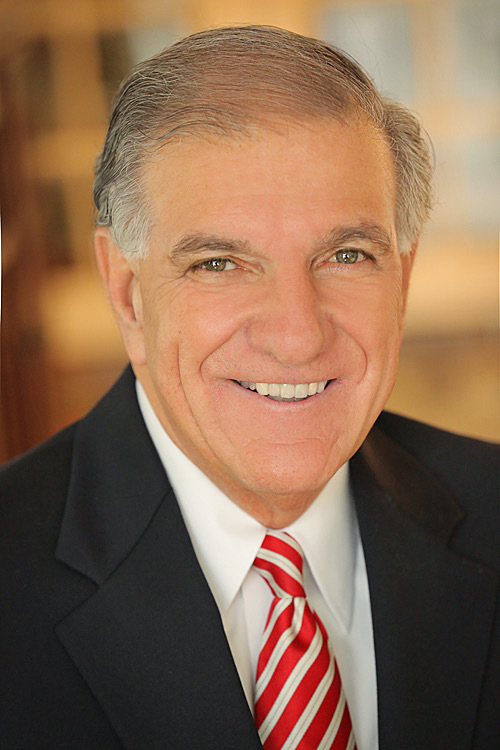 In 1982, Attorney Maaia opened the Law Offices of William C. Maaia & Associates. Maaia Law has acted as legal counsel to individuals, government entities and small businesses throughout the state including the R.I. Real Estate Commission, the Pawtucket Water Supply Board and Full Channel, Inc.
Attorney Maaia was appointed as special counsel to the R.I. Ethics Commission and has served on the R.I. Board of Education and chaired the East Providence School Committee. Rhode Island does not have a procedure for certification or recognition of specialization by lawyers.